2017 Cinema visit "Some Like it Hot"
Ruth I Johns (author Inner City Voices"
WW1 Captain C G Vickers V.C. The Empress was opened on 29th October 1928 with Ronald Colman in “The Magic Flame”. Seating was provided in stalls and circle levels, and the decorative scheme was Oriental & Chinese styles. 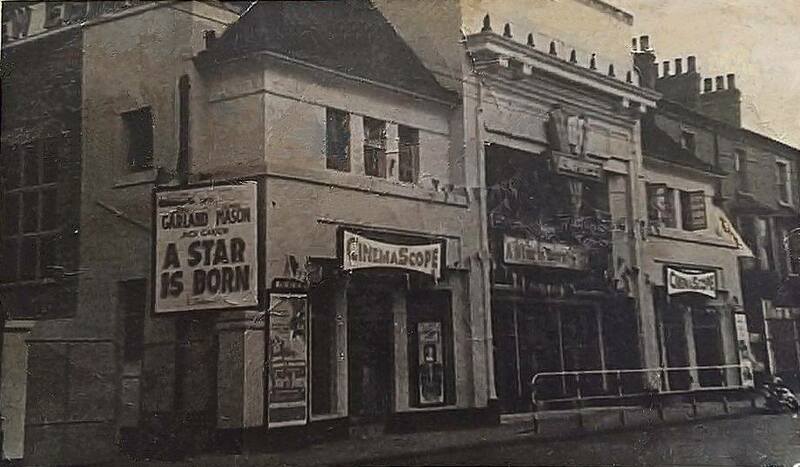 It was owned by Cinema Properties Ltd. a company set up by Leon Salberg & Sydney Clift (founders of the Clifton Cinemas circuit). Taken over by the Associated British Cinemas (ABC) chain around October 1929, they continued to operate until its closure on 12th November 1960 with Elana Eden in “The Story of Ruth” & “Code Name Small Eyes”. It was finally sold to Mecca and became the Empress Bingo Club. 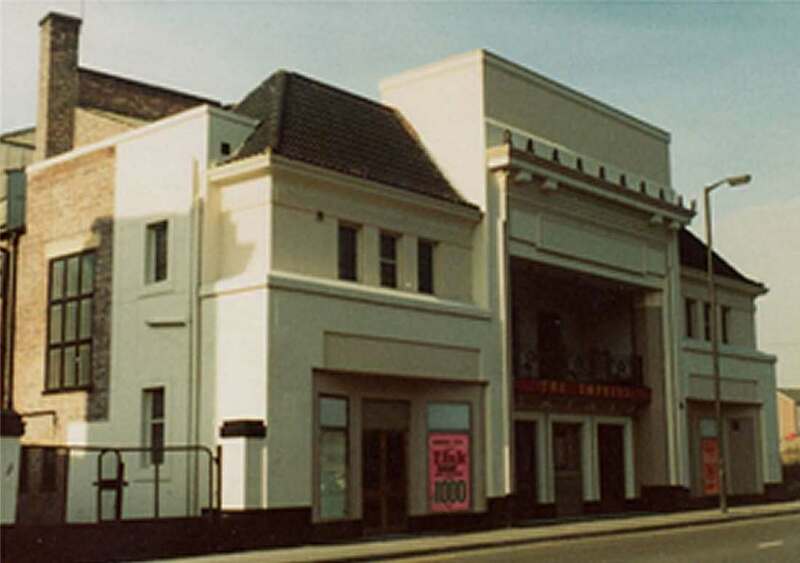 In later years, the Mecca Bingo Club moved into the former Victoria Hall next door, and the New Empress Cinema became an annexe to that club. 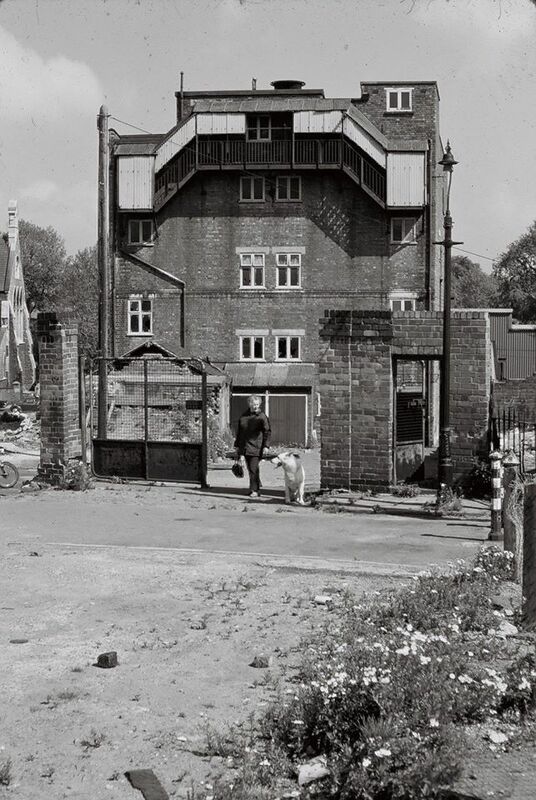 Last operated by Granada as a Granada Bingo Club, the New Empress Cinema part of the bingo operation, was closed and demolished in 1988. 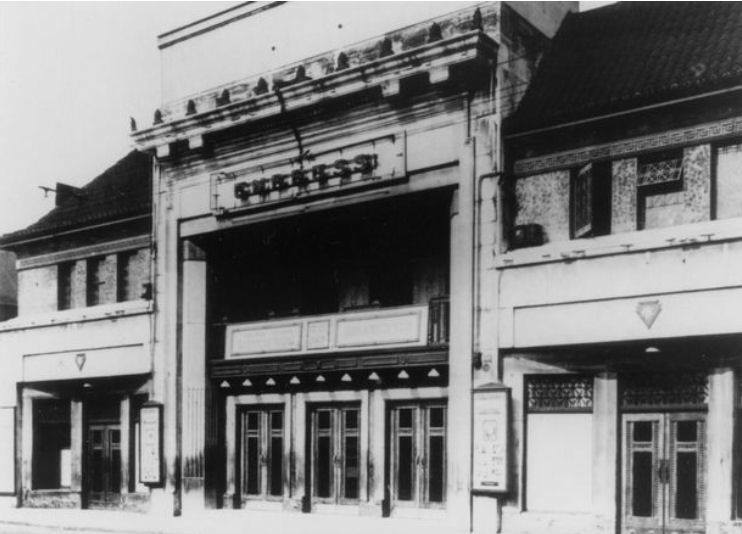 In 1913 a new cinema (location unverified) was opened called "The Empress Kinema"
The Central Markets were opened 1928 - same year as The New Empress was opened. Tony Miller As an ex member of the ABC Minors, I also think it it is the Empress, the Cavo was more Art Deco in both it's exterior & Interior design. Sid Wheeldon Definiteley Empress - Cavo had a flat ceiling. The Lone Ranger came for those who remember and shot a silver bullet in the ceiling adjacent to the screen someone, drilled a hole prior to his visit. I was disappointed years later as I really thought - like all the others - he, Clayton Moore had left a Silver Bullet in our ceiling at Cavo. Anyone else remember that Sat Morning? I remember sitting in the Empress in sublime anticipation...watching those curtains change colour with the seductive lighting on them.... the music (perhaps Cherry Pink and Apple Blossom Wine.....) ....waiting to be transported into the world of the movies.... South Pacific... "I'll Climb a Stairway to Paradise".... "Seven Brides for Seven Brothers" How I loved the musicals especially. One time we saw the Third Man.... (mum took me to see everything except the X rated horror films from a very early age - a babe in arms)." Tony Miller Can you remember the chap in uniform that was in the foyer, and used to let you in if you had been queuing outside....he used to check your age if you wanted to try and get in for an A film...we used to call him Mr Rhubarb, because he was really tall with a moustache and his uniform was in the traditional red, green, & gold. Sid Wheeldon what a great Memory for detail you have Tony. The chap I recall was Mr Spencer doing that Job. He was David , Kenny and Johnny Spencer's Dad. The same man who chased Cappendale around the science lab for really marking David with the Infamous strap he wielded; too heavy-handed was Cappo with that strap. Nowadays a Teacher gets suspended for looking at pupils incorrectly; Cappo would have been Jailed forthwith had he been teaching now.